Take your students on an unforgettable journey into the world of literacy with Monaco Lane. 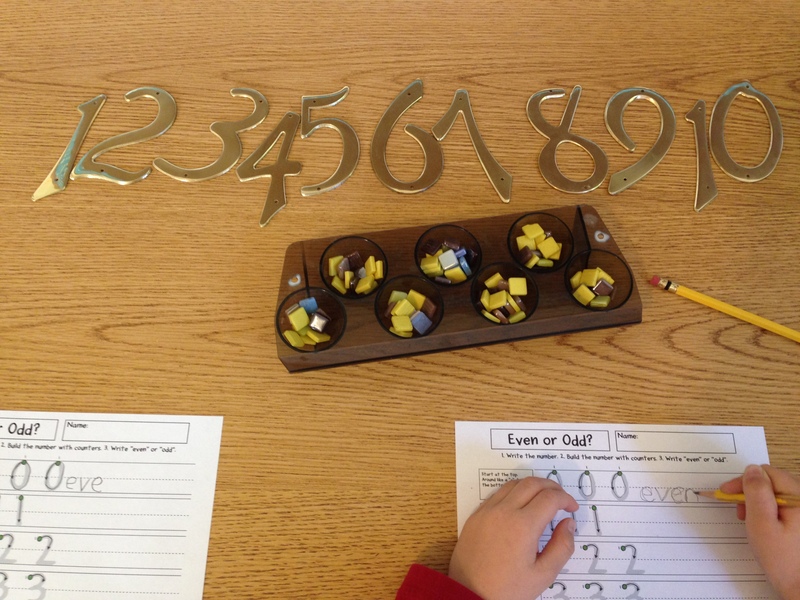 Another Montessori inspired idea, this time for math: matching counters to a numeral and arranging them in two groups to see if the number is even or odd. My unique twist is using large brass house numbers (fun!) 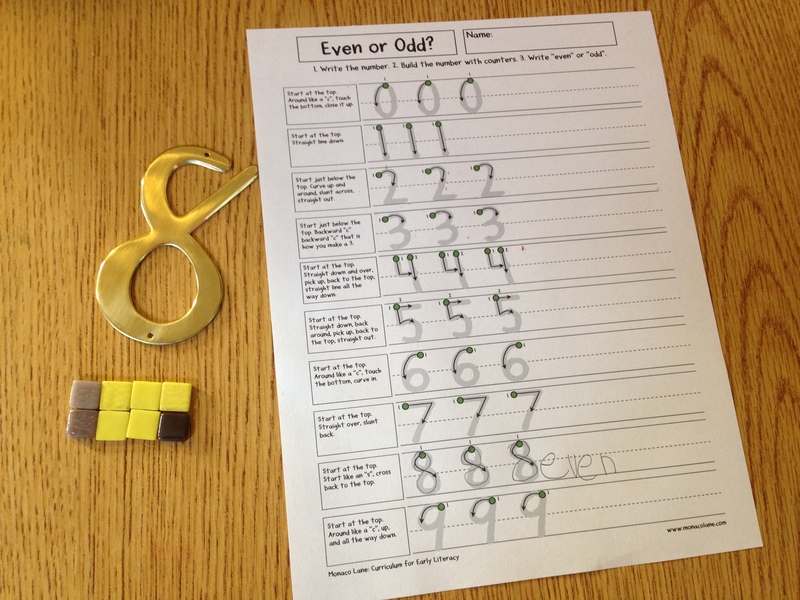 and a worksheet I made that the kids use to write the number and then “even” or “odd”. You can get the worksheet for free by clicking here. This entry was posted in Uncategorized and tagged counters, equal groups, even, even or odd, odd by Near-O Waste. Bookmark the permalink.